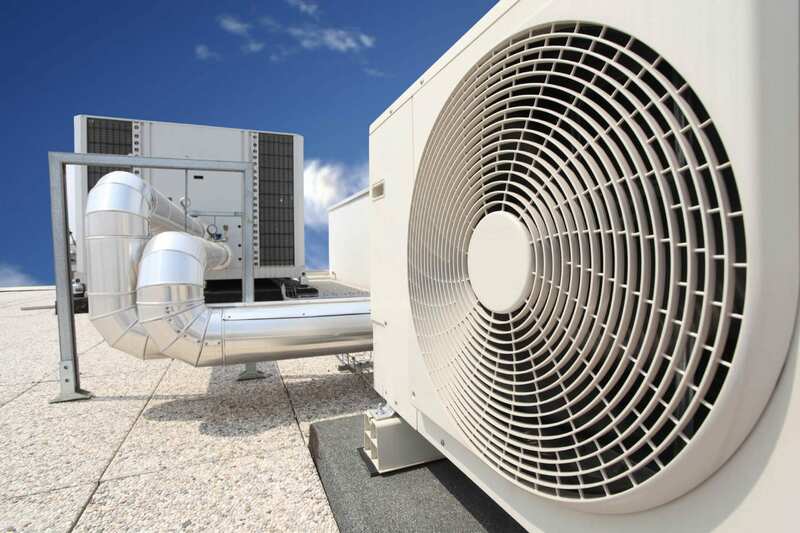 ECM Air Conditioning Provides Commercial HVAC Service, Repair and Installations for businesses throughout St. Lucie, Martin, Palm Beach and Broward Counties. If you are a commercial property owner, business owner or property manager you know the most important thing you need to do at all times is keep your customers and tenants cool and comfortable.The last thing you want is an air conditioning malfunction in the middle of summer or the high costs of operating an old and inefficient air conditioning system that is eating away at your bottom line. Whether you need an emergency repair, maintenance on your air conditioner or a quote for an energy efficient HVAC system we got you covered. Need Emergency AC Service? ECM provides 24-hour emergency air conditioning services. Just call whenever you need us. 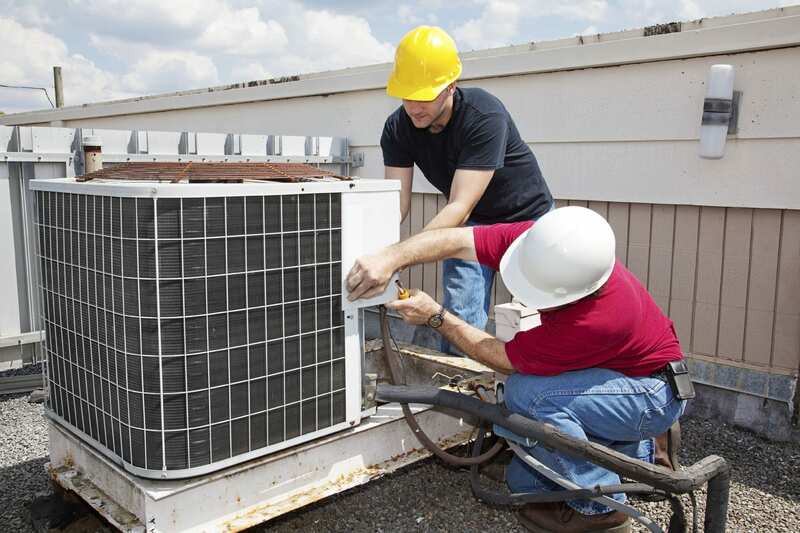 Working on commercial Air Conditioning systems requires a specialized skill set. 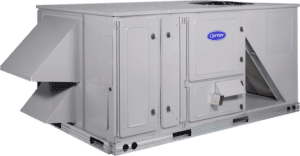 When you choose ECM as your commercial HVAC contractor you can rest assured that your needs will be attended to by true experts. Our staff is well trained and certified to tackle any commercial problem with a fast and certain solution – 24/7. When working with commercial clients, we make a point of doing everything in our power to facilitate a fast and long lasting repair to minimize down time to your business. We understand your special needs and will be there for you 24/7 – 365 days a year. At ECM, we know the importance of keeping your customers and employees comfortable. That’s why we provide service available to you 24/7, 365 days a year.